Let the King's Conference Centre host your local, national, or international conference, business meeting, community event, or private celebration with world-class service and unforgettable distinction. With one of the most state of the art facilities in Burundi, we are eager to cater to your unique preferences. 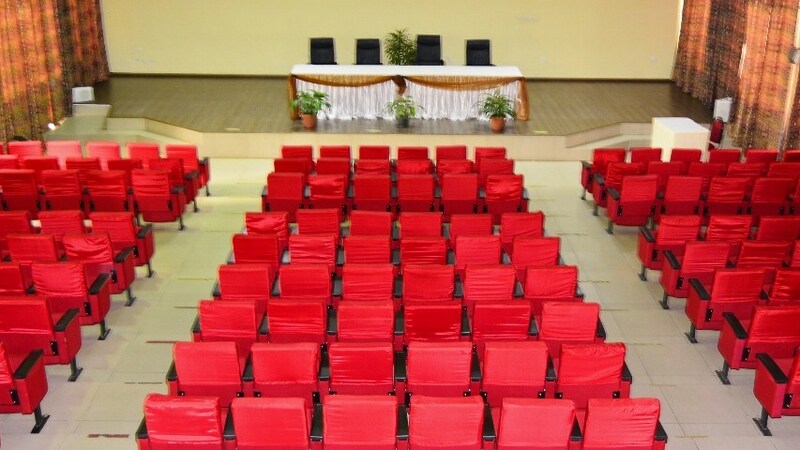 Wherever your guests are visiting from, King’s Conference Centre can assist you in planning a conference that accommodates all of your on-site conference requirements. We have the space and flexibility to create the perfect meeting, tailored to your particular needs. panel, training session, or community performance. 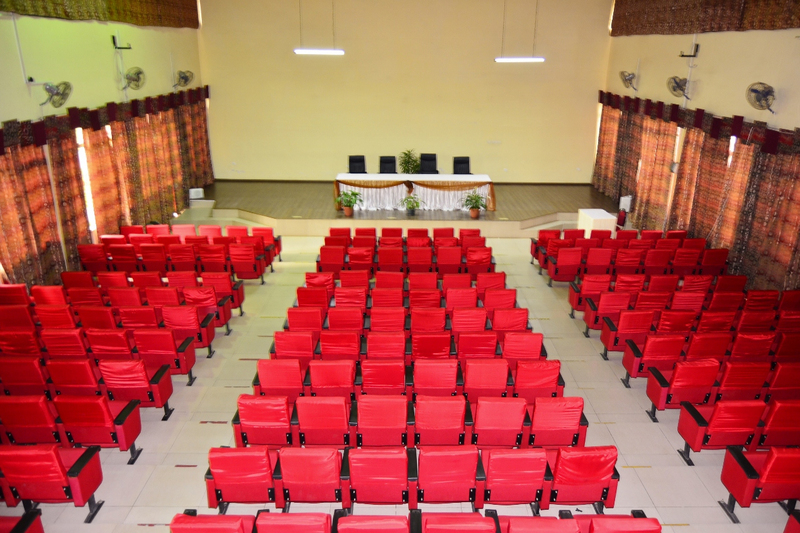 The Irabiro Room offers air-conditioned seating for up to 120 people with open, flexible and airy space; perfect for your lecture, seminar, or workshop. 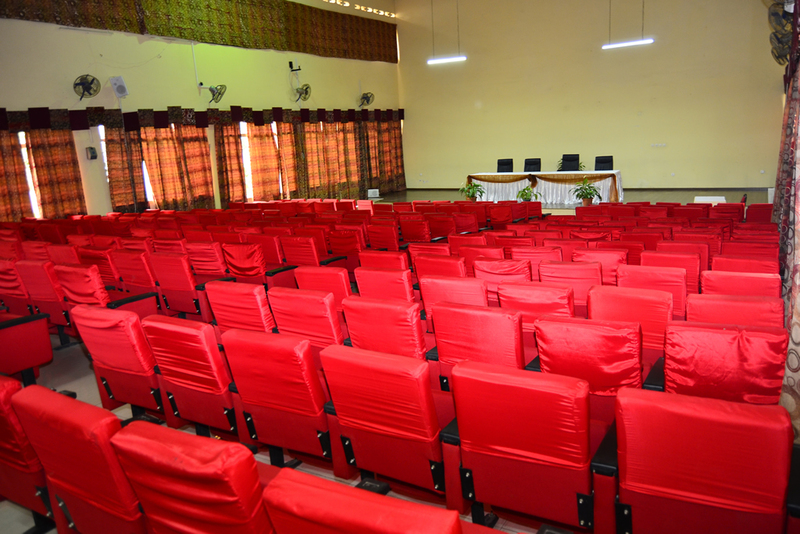 The Kigobe Room is an ideal air conditioned space for your next meeting or conference of up to 30 people. Offering an open view to mountains beyond Bujumbura City, the Kigobe Room is a perfect location to have a professional and comfortable atmosphere for your next business meeting. Looking for a quiet place to enjoy a business conversation? 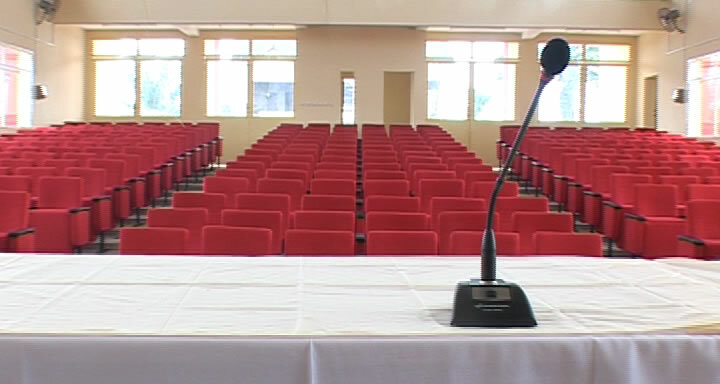 The Kumurwa Room is an air conditioned meeting room for up to 12 people. Our friendly staff will be able to assist you in organizing the necessary seating arrangements, catering options, and business services to have the most professional and enjoyable conversation. Ability to accommodate a variety of party sizes. For groups of 12 to 350, The King's Conference Centre can accommodate events of any size in the most tasteful and professional atmosphere. Catering options available for all types of conferences and meetings.